Check out our 50th EPISODE 🤩 of the one and only YOU HEARD THIS ALBUM review show! 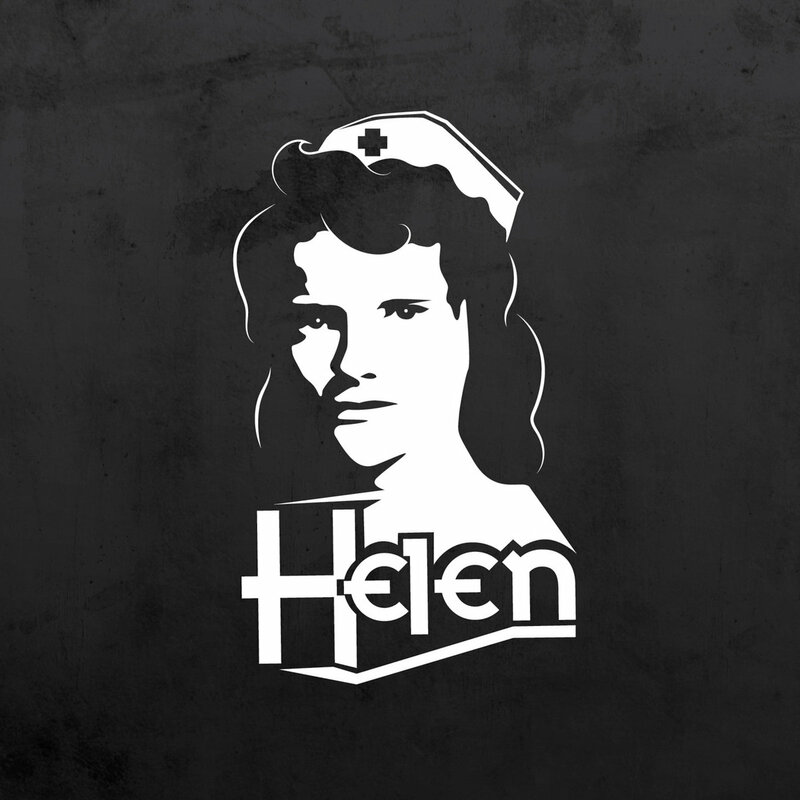 On this Alt & Indie Rock podcast, KEV & DROP D check out a self titled album by a band from Boston, Massachusetts USA called Helen - a power trio consisting of three brothers. Liam McCain on lead guitar and vocals, Joe McCain on drums, and Lucas McCain on the bass. And as they do on every single show, the boys review the album track by track, give it a Rock Salute 🤘 Rating (out of 3) and then pick tracks to add to Undiscovered Rock Radio's ever growing playlists!